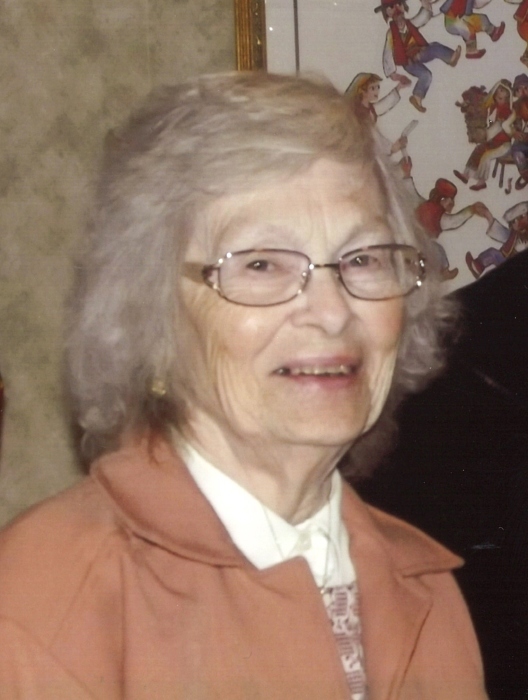 Ruth E. Ferrari, 89, of Smithfield, OH, passed away Sunday, Oct. 14, 2018 in the Altercare Nursing Home in Adena, OH. Ruth was born Aug. 14, 1929 in Toledo, OH, daughter of the late Harold and Edna (Garrettson) Turner. She was a retired school bus driver for the Buckeye Local School district. Ruth was a member of the Smithfield Presbyterian Church and the Historical Society of Smithfield. In addition to her parents, she was preceded in death by her husband, Victor Ferrari. Ruth leaves behind her three sons, Chris & Victor L. Ferrari both of Smithfield and Jon Ferrari of Summit Hill, PA; her daughter, Susan (Rex) Panepucci of Dillonvale, OH; her six grandchildren, Andrea (Rob) Cline, Jessie (Tom) Clark, Aimee (Drew) Shipley, Kyle Ferrari, Morgan (Josh) Everson and Nicholas Ferrari and her eight great-grandchildren.